***PRICED SMART TO SELL QUICKLY! *** EXCELLENT OPTIONS ARE EXISTING TURN KEY BUSINESS OPPORTUNITY OR BUILD-TO-SUIT YOUR BUSINESS! 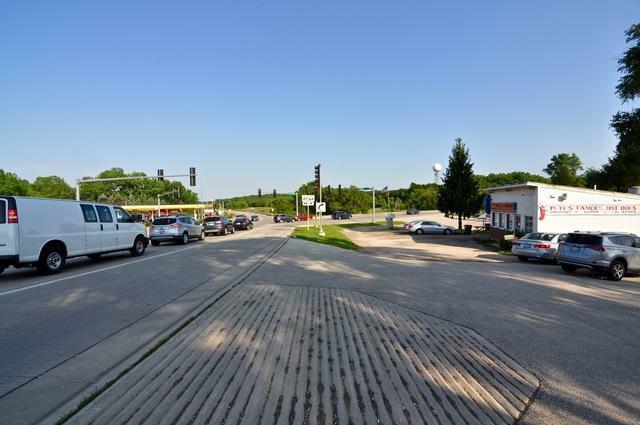 1.21 ACRE PRIME CORNER COMMERCIAL SITE ZONED B-1! 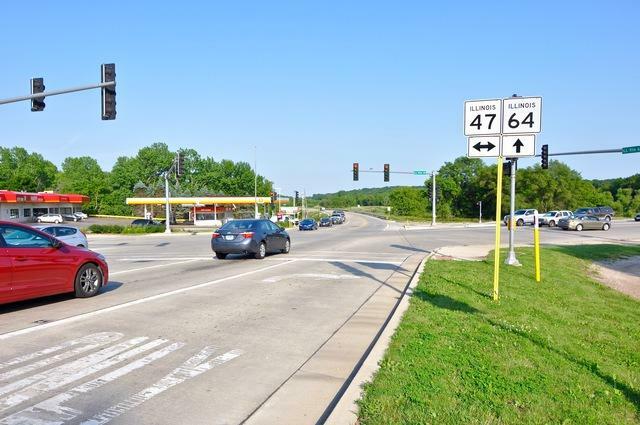 ROUTE 64 AND ROUTE 47 SIGNAL INTERSECTION ATTRACTS HIGH TRAFFIC COUNTS. EGRESS AND INGRESS WIDE CURB CUTS OFF RT. 64 AND OFF OF RT. 47. EXCELLENT VISIBILITY AND GROWING TRAFFIC COUNTS PRESENTS APPEALING BUSINESS OPPORTUNITIES. Site is improved with a 40'x30' existing business since 1985! 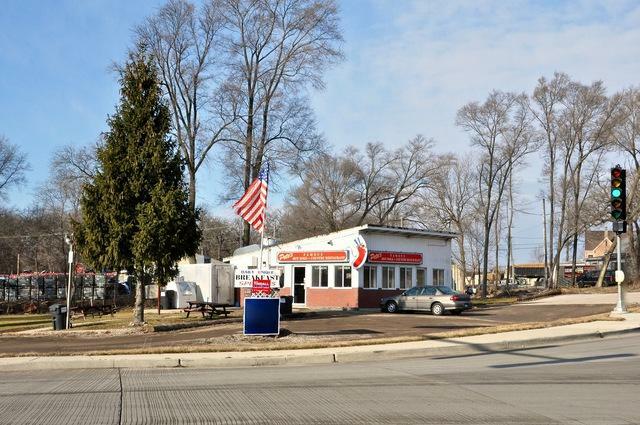 Building offers gas forced air heat, central air, natural gas, 200+ electric service, vinyl siding and asphalt roof. 32 person seating in dining area. Business inventory and training/orientation may be negotiated. Land is equipped with a well and septic system. 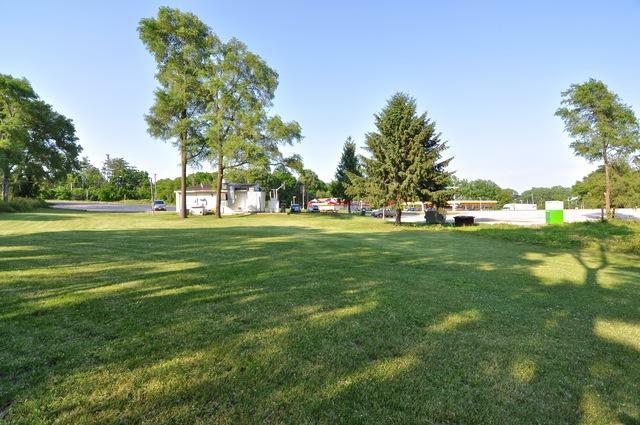 Incorporated in the Village of Lily Lake, within Campton Township, Kane Country and has a Maple Park address.